Travel Period: Economy: Aug 24 - Sep 17, Nov 1 - Dec 10, 2019. Premium Economy: Jun 19 - Jul 12, Jul 31 - Aug 7, Aug 30 - Sep 7, 2019. Business Premier™: Jun 1 - Sep 25, 2019. Advanced Purchase 120 days for Economy. 14 day minimum stay for Economy. 350 days maximum stay. Travel Period: Economy: May 8 - May 17, Jun 7 - Jul 5, Aug 2 - Sep 18, 2019. Premium Economy: Jun 1 - Jul 12, Aug 21 - Aug 28, Sep 11 - Sep 30, 2019, Feb 17 - Mar 15, 2020. Business Premier™: Jun 1 - Sep 18, 2019. Travel Period: Economy: Jun 24 - Jul 12, Jul 20 - Aug 9, Aug 23 - Sep 30, 2019, Feb 17 - Mar 15, 2020. Premium Economy: Jun 21 - Jul 26, Aug 16 - Aug 24, 2019. Business Premier™: Jun 24 - Jul 8, Jul 20 - Jul 26, Aug 24 - Sep 4, 2019. Travel Period: Economy: Jun 28 - Jul 5, Aug 2 - Sep 30, 2019, Feb 17 - Mar 15, 2020. Premium Economy: Nov 20 - Nov 27, 2019. Business Premier™: Jul 3 - Jul 10, Aug 16 - Aug 23, 2019. Sale ends April 24, 2019 for Economy and Business Premier™ and April 25, 2019 for Premium Economy. 350 days maximum stay. 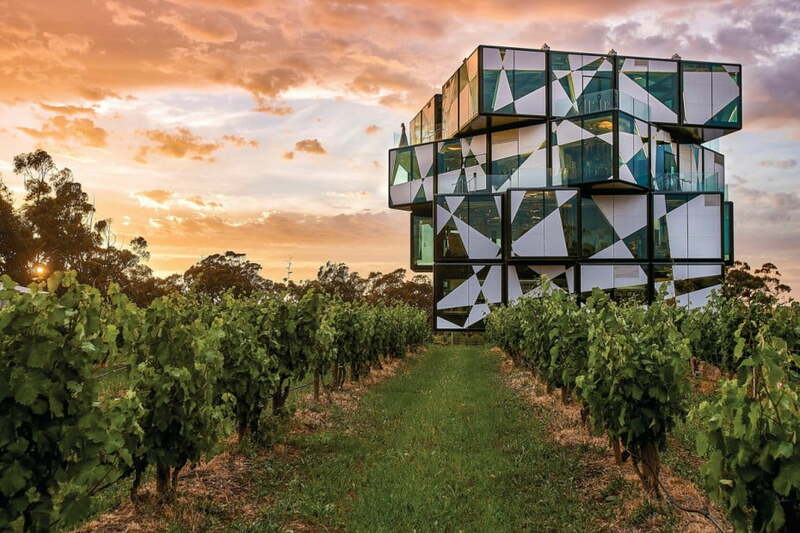 For curious-minded travelers who want to get closer to their passions, there’s no better reward than Adelaide and the state of South Australia. This is the artisan territory, always genuinely and uniquely Australian. Easily transit in Auckland and on to Adelaide, South Australia’s capital, a city that celebrates the art of living well. 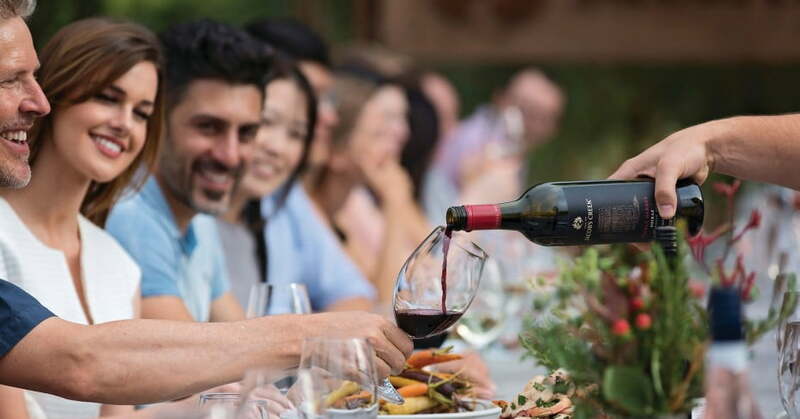 With over 270 wineries and home to some of the world's most inventive restaurants, it's not to be missed. Easily access The Outback for unforgettable adventures and experience unique wildlife in their natural habitat like on the famous Kangaroo Island. The Outback is an iconic experience, just a short 45-minute flight (or a 4.5 hour drive) from Adelaide will put you in the real-deal, red-dirt outback of Flinders Ranges where ancient rock formations (including the breath-taking Wilpena Pound), wildlife, and Aboriginal history abound. And for something completely different, get a taste of mining life by venturing further North to Coober Pedy, the world’s largest opal mining site, where half the town dwells underground due to the extreme heat. Fare/Pricing Details - Round trip airfare per person from Los Angeles (LAX), San Francisco (SFO), Houston (IAH), Chicago (ORD) and Honolulu (HNL) to Adelaide, Australia. Travel must be on Air New Zealand-operated trans-Pacific flights. Portions of itinerary may be on flights operated by United Airlines (UA), Virgin America (VX), Alaska Airlines (AS) or Air Canada (AC). Fares are subject to availability and may be withdrawn at any time. Fare Listings are for general information only and not a reflection of current seat availability. Seats are limited and may not be available on all flights or days. Prices stated are for the least expensive itineraries. Total prices for other itineraries may be higher due to higher taxes. Taxes – Advertised fares include all US and foreign Government imposed fees and taxes and Security fees. Payment & Ticketing - Los Angeles, San Francisco & Houston: Ticket must be purchased at least 120 days prior travel. All fares: Bookings made on www.airnewzealand.com must be purchased immediately with credit card. Prices are in US dollars and offer is available in the USA only. Electronic Tickets will be issued on all eligible routes and sent to the email address provided in the booking process. No waitlists are permitted. Prices are subject to change at any time. We want to provide you with the most competitive fare deals in a fluctuating marketplace and because of this, prices may go down. Under the fare rules of all fare types (excluding full price fares) we are not able to provide rebooking with a refund of the difference in price if a lower fare becomes available. Please read all fare rules carefully before booking. Cancellations/Changes - Changes are permitted for $200 USD change fee per adult/child. Fare upgrade may be required subject to booking class availability. A service fee of $50 USD per person will apply to changes. New ticket must be of equal or greater value than original ticket. Ticket is fully refundable without penalty within 24 hours of ticketing when purchase is made 7 or more days before departure of the first flight in the itinerary. After the initial 24 hour period, ticket is non-refundable, non-transferable and non-endorseable. For No-shows ticket value is forfeited. Other restrictions may apply. Stopovers: 5 stopovers permitted, including 1 free stopover in Rarotonga and Auckland, and 3 stopovers in New Zealand at $100 each subject to direct air services between two points, and must be purchased at the same time as the International airfare. Routings must be in a continuous direction with no back-tracking permitted. For any stopovers made, additional airport or government taxes or fees may apply. Frequent Flyer - Frequent Flyer accrual is be permitted with this fare type on Airpoints and United MileagePlus programs. Please check respective programs for accrual rates. Children/Infants - Accompanied children 2-11 years pay 75% of base fare. Accompanied infants under two years of age not occupying a seat pay 10%. Only one infant discount per adult passenger. Find out more information regarding services for young children. * Taxes are subject to currency exchange fluctuation and may vary from the estimated taxes shown. We offer our best fares on the web site. If you prefer to speak with a specialist, please contact our customer support center at 800-262-1234. Service fees of $50 USD per person in each direction will apply to bookings made over the telephone.